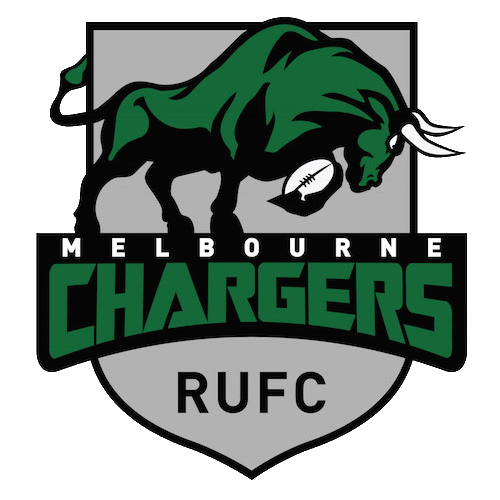 Rugby is a game for everyone, and the Melbourne Chargers is a club for everyone. Many members of our club had never picked up a rugby ball before they joined the Melbourne Chargers, and none of them have looked back No matter your level of experience or fitness, everyone is welcome in the Chargers. If you’d prefer to support rather than play, or run water, or help run the club, we’d love to have you involved in our great big fabulous rugby family. 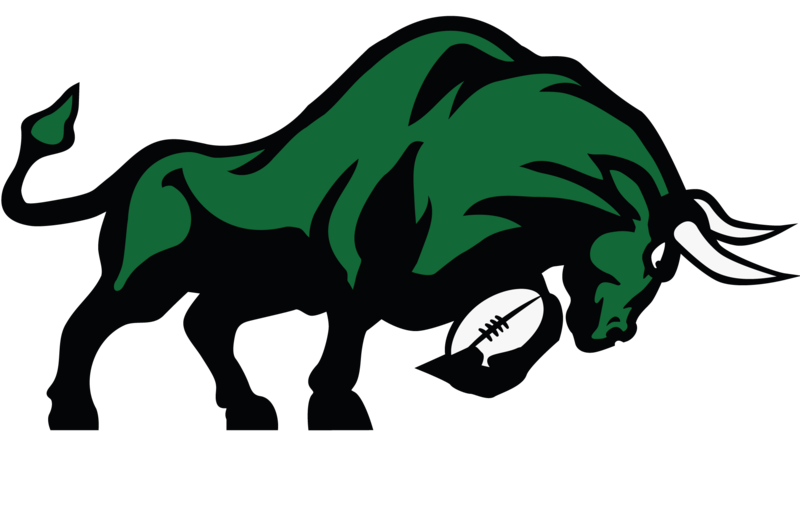 Joining the Melbourne Chargers will give you the opportunity to experience the rough and exciting sport of Rugby Union: the game they play in heaven. You will be challenged to push yourself harder than you’ve been pushed before, both physically and mentally. From taking a hard tackle, to scoring a try, to celebrating a win with your teammates, we guarantee that you will find it as addictive as it is tough. Are you up for the challenge? 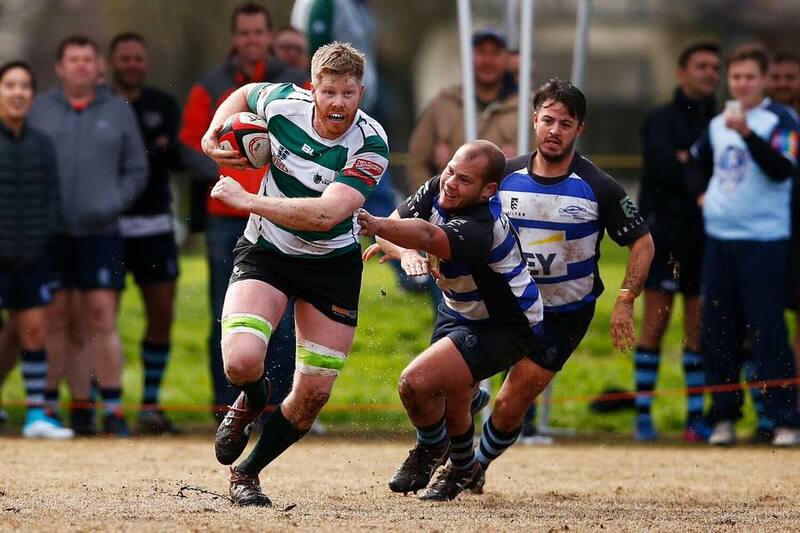 The Melbourne Chargers compete in the local rugby competition, coming up against other rugby teams from all over Melbourne and Victoria The club also participate in tours and competitions overseas, including the biennial Bingham Cup, the World Cup of gay and inclusive rugby. The club won the Bingham Cup from Sydney in 2016. We’ve grown from a club of very humble beginnings in 2009 to world champions. 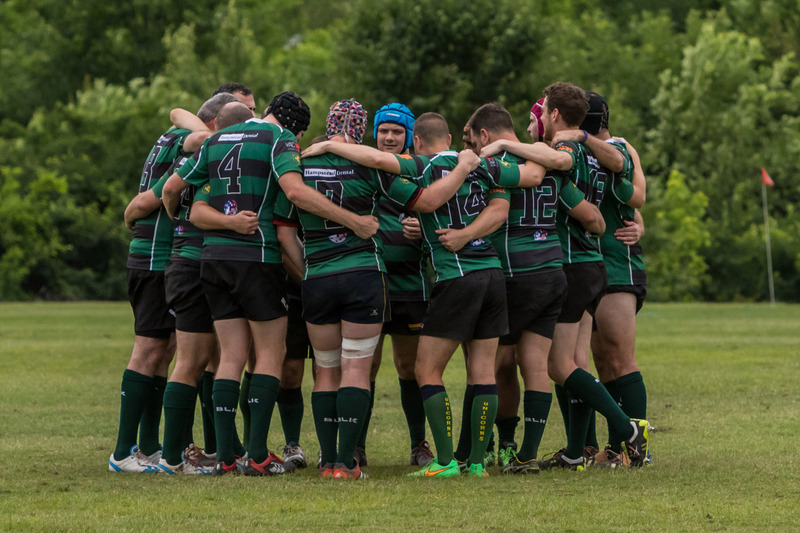 There is nothing like the game of Rugby Union to bring a team of 25 men together in brotherhood. 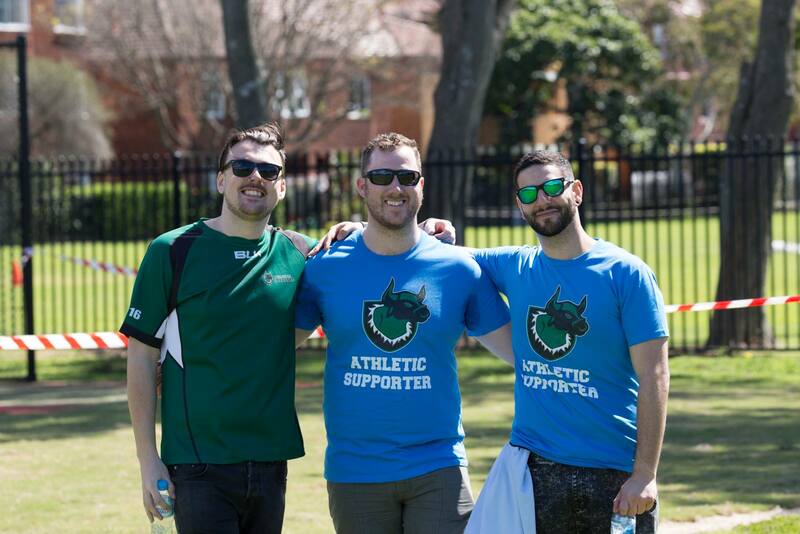 When you join the Melbourne Chargers, you will make new friends that will last you the rest of your life. You’ll get to experience the sense of cameraderie and shared purpose that comes with team sports. For many gay and bi men this was unavailable for them when they were younger. Now is your chance to feel it. 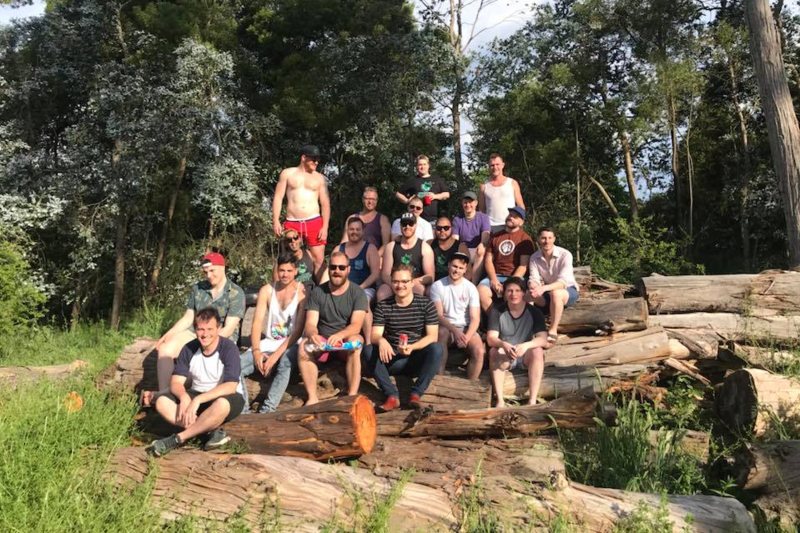 In addition to playing great rugby, you’ll be able to enjoy the active social scene that the Melbourne Chargers fosters. Whether it’s one of our fabulous and colourful fundraising events, team dinners, camping trips, or bush walks. Our committee, supporters and WAGS (Wives and Girlfriends) always make sure there’s something to do to keep everyone active off the field as well as on. For further questions about joining, contact us via the contact us page. Otherwise simply register with the links above. We train at Orrong Park in Prahran, but this does vary depending on field availability. Can I just support the team? We love our supporters! They are just as much a part of the team as the players are!